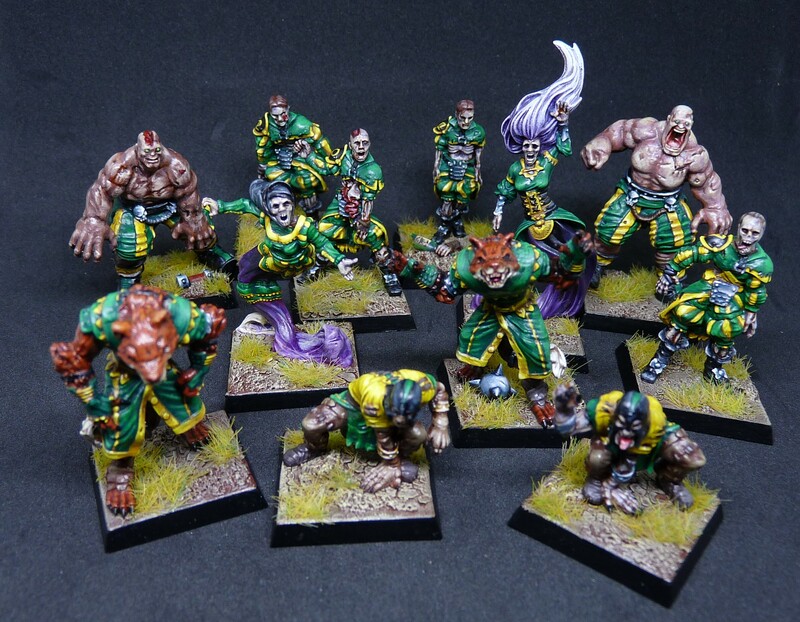 The previous world cup team surely need no further introduction! 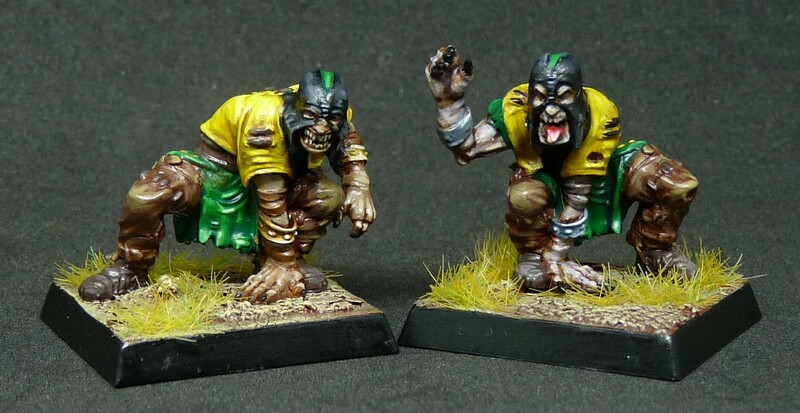 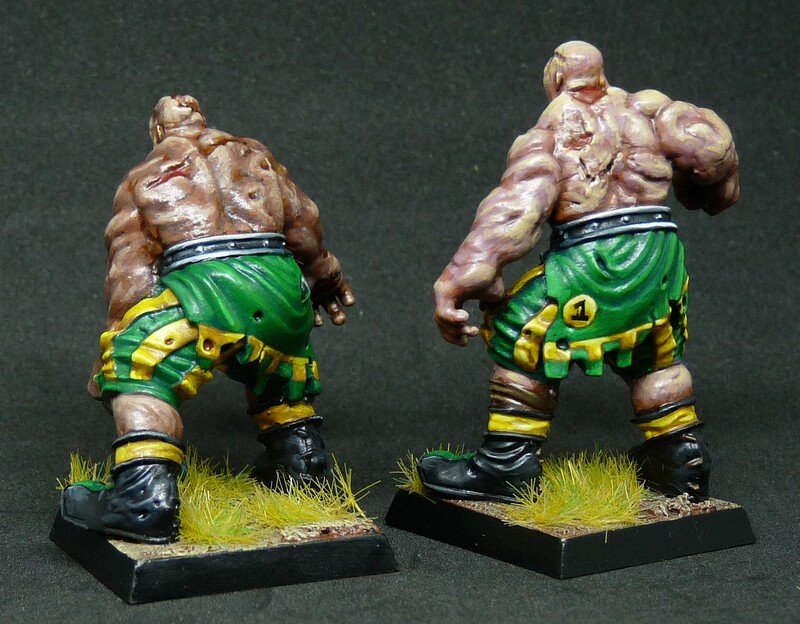 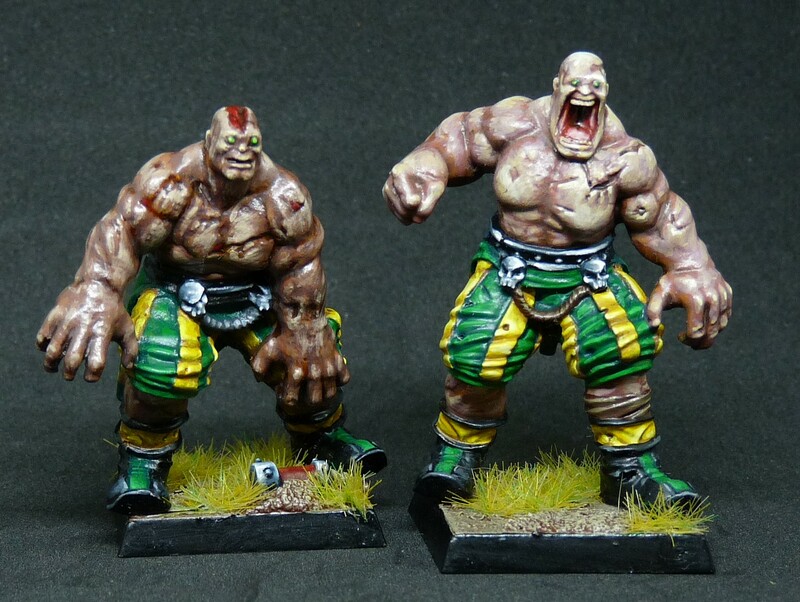 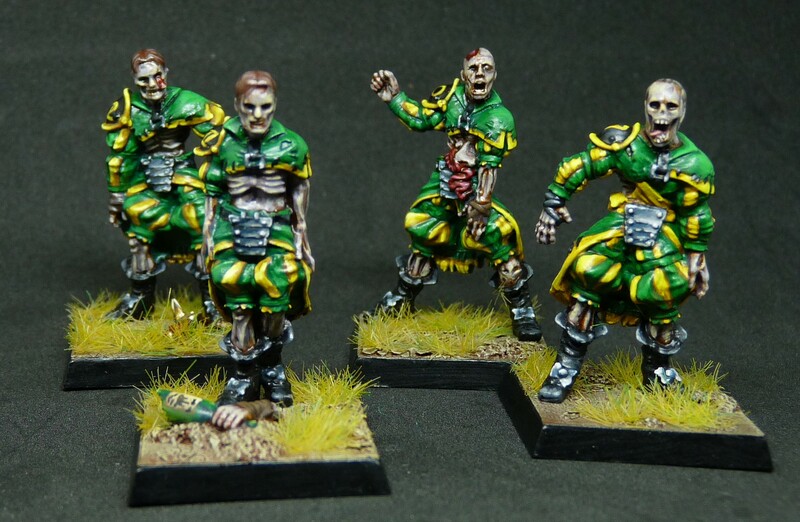 Oh, OK. Greebo made this amazing team for the world cup, and have since produced a whole range in this very characterful theme. 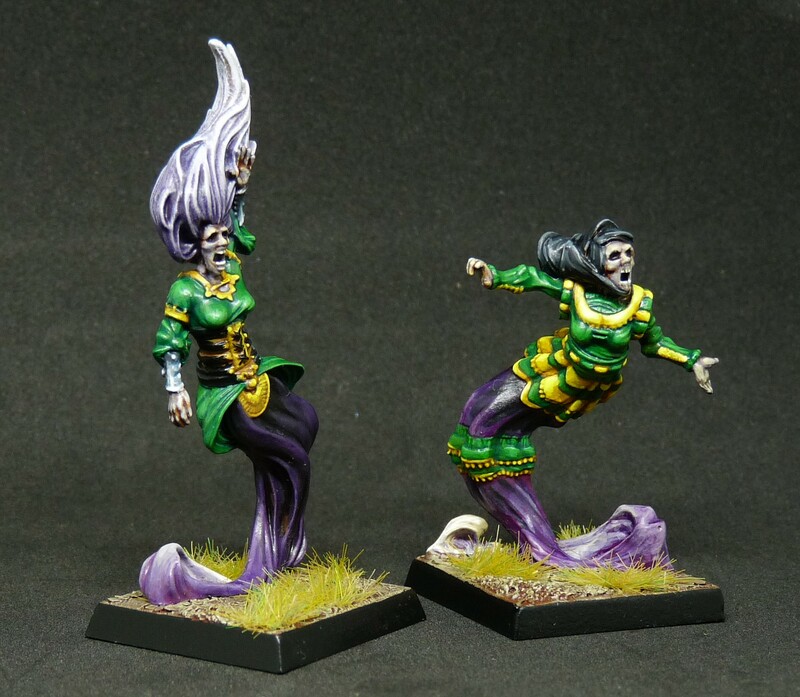 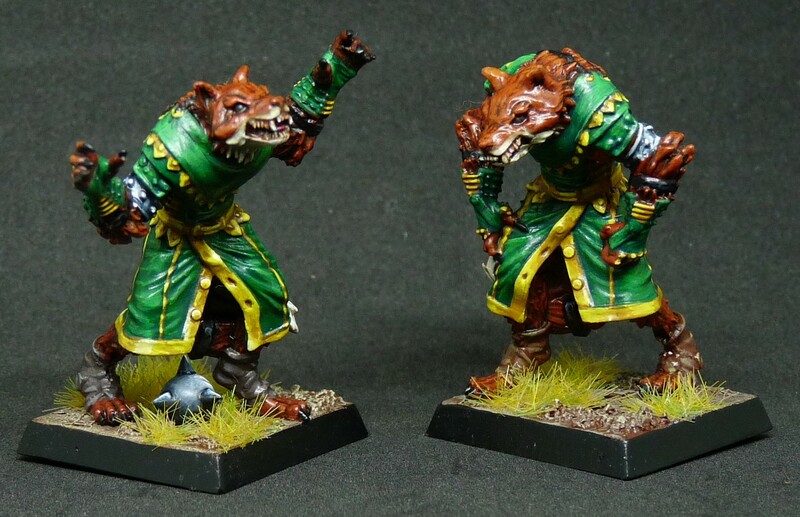 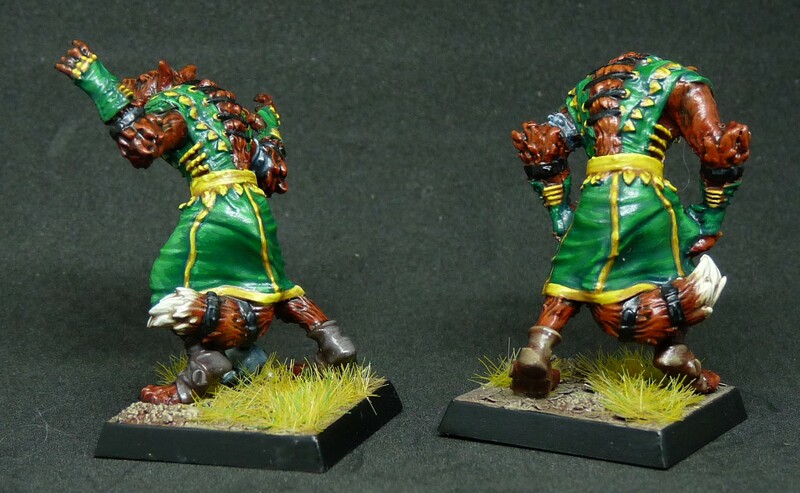 I never get tired of seeing the vast range of colour schemes people come up with for this great sculpts!